​We Create Smiles For a Lifetime! 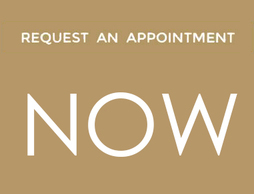 ​We are open Monday through Saturday with evening and weekend appointments available. Did you know that Rainier Dental sends out monthly newsletters with info, offers, contests, and more! Join our mailing list! Complimentary consultations are available at any of our four locations: Bonney Lake, Sumner, Tacoma (near the Tacoma Mall), and Puyallup. For more information or to schedule an appointment, please call us at your desired location.